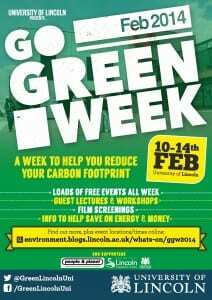 Go Green Week starts this week – launching with a quiz, to find out just how green you are? 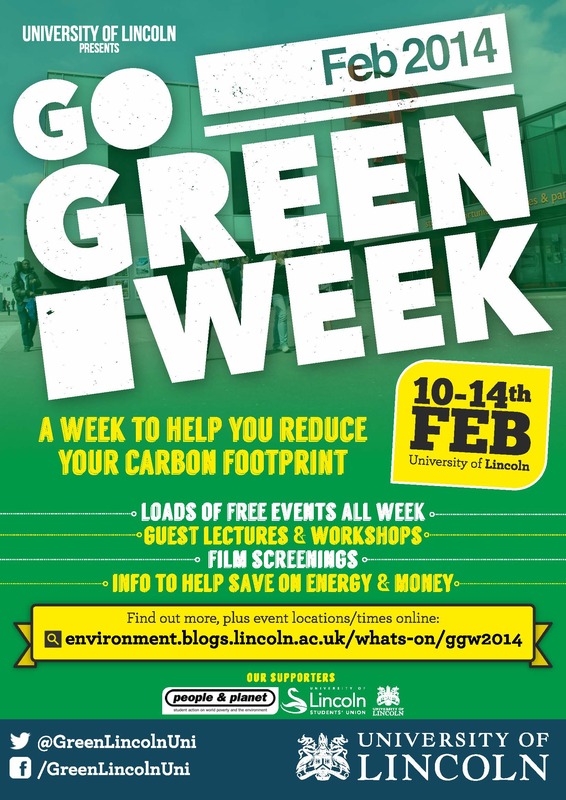 There’s a week of interesting talks, films, things to make, do, and eat!! Click here for a full list of events and when/ where they’re happening. To take the quiz follow this link https://docs.google.com/forms/d/1icILvcyLA9k7kRec03yyQc3YOsySy70H2E1e19uSWPo/viewform – all correct entries will be in with a chance to win four meal vouchers for the Tower Bar.